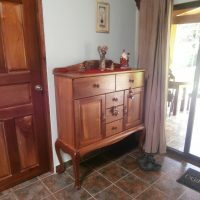 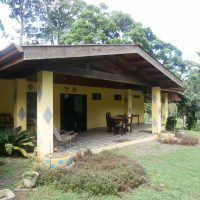 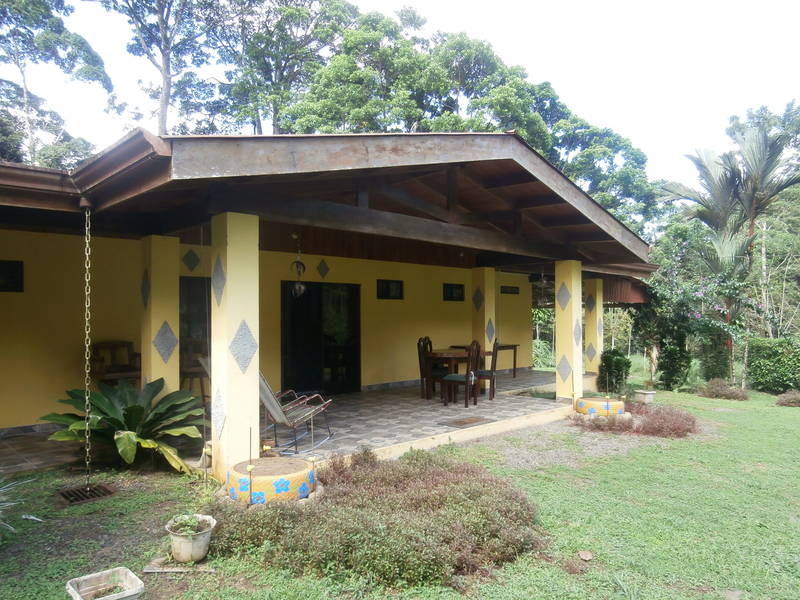 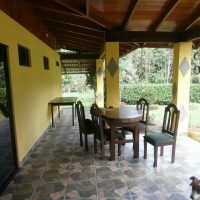 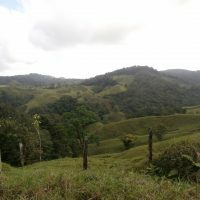 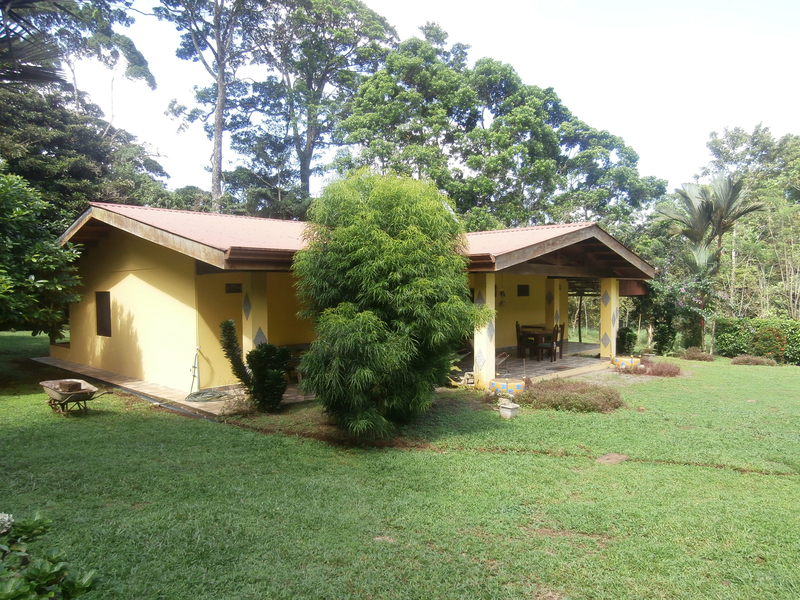 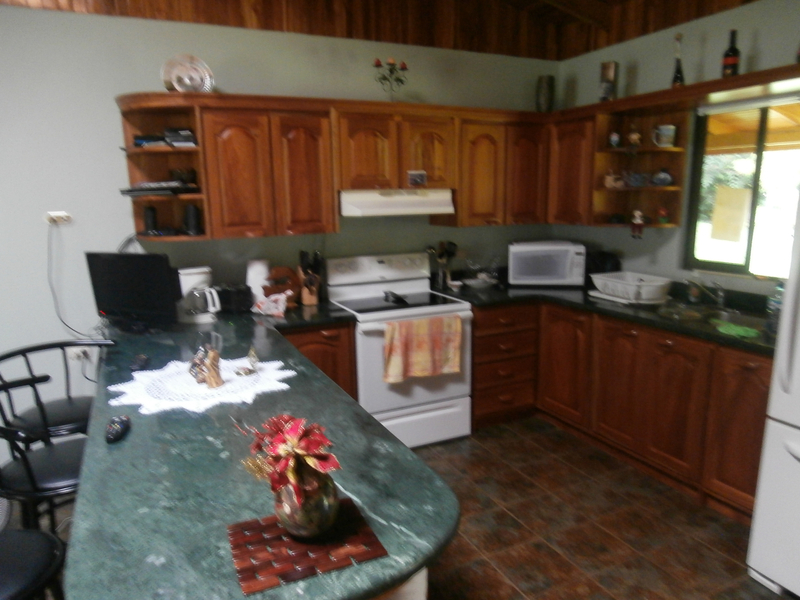 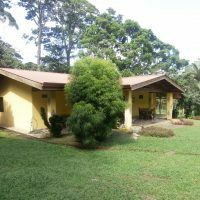 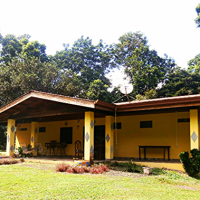 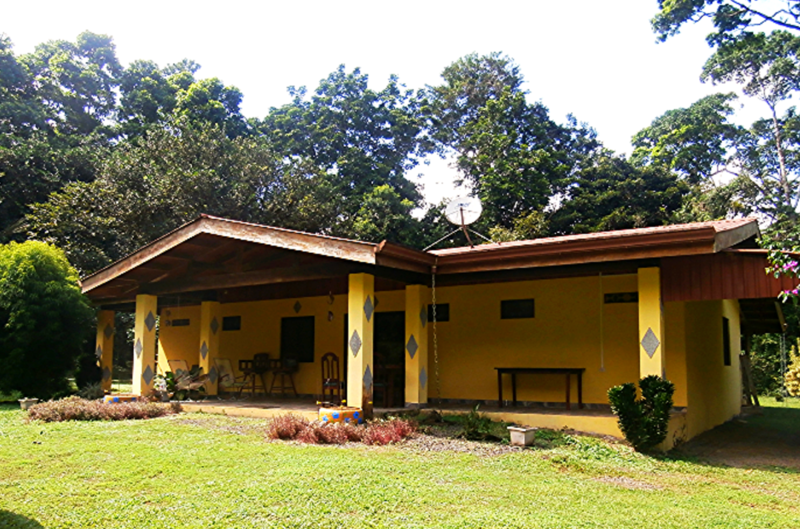 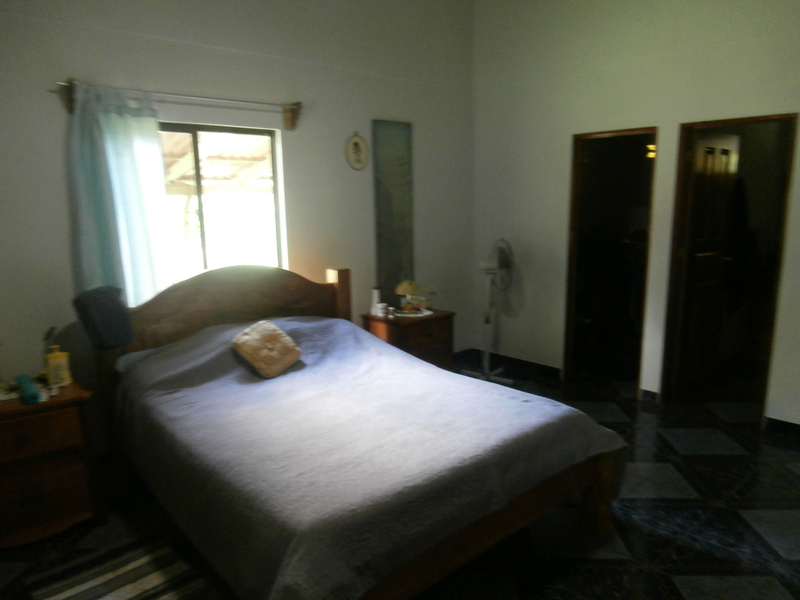 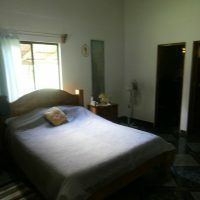 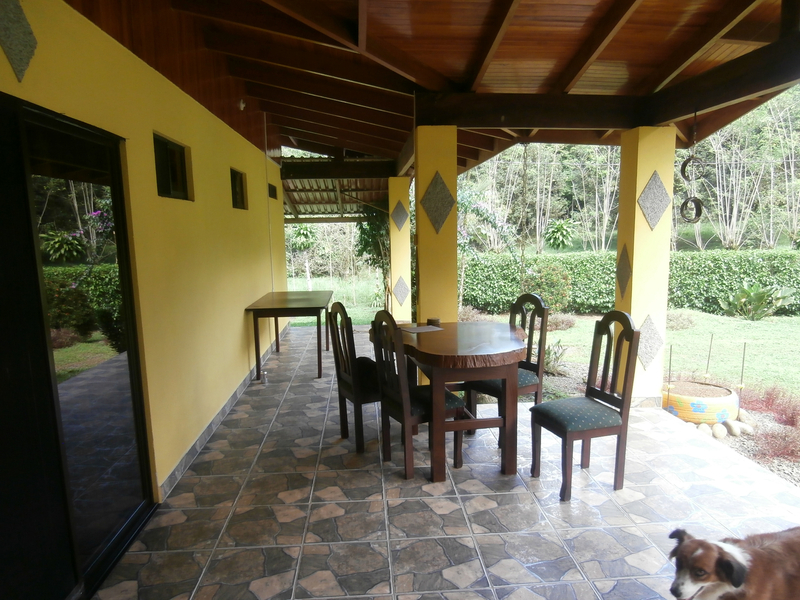 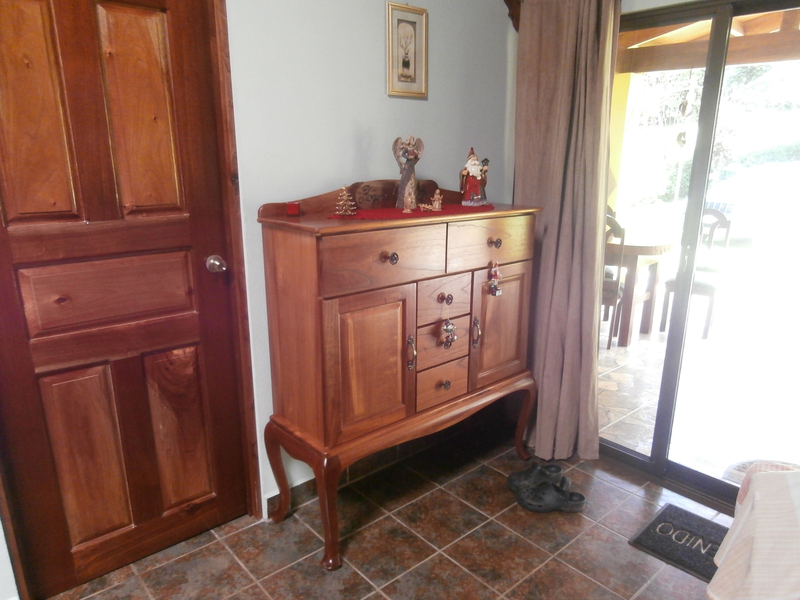 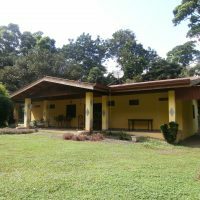 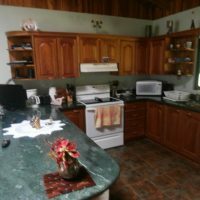 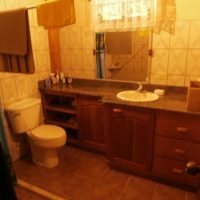 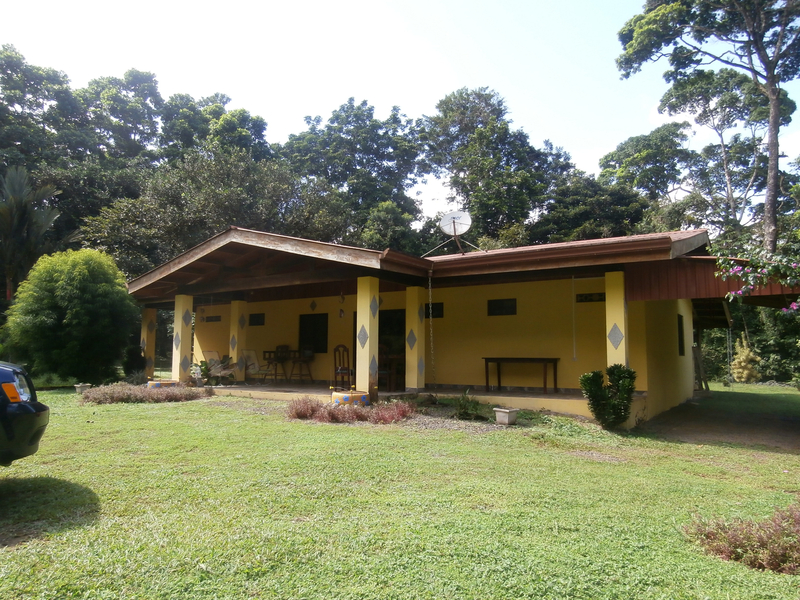 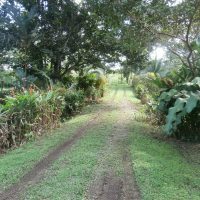 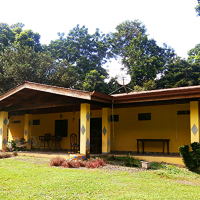 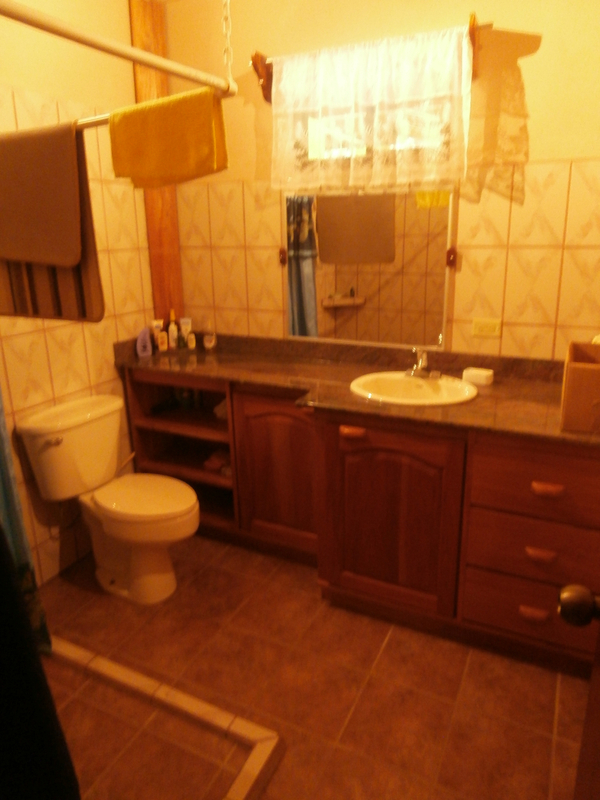 This house is located in a pleasant village of Cabanga, about 30 minutes drive from Lake Arenal. 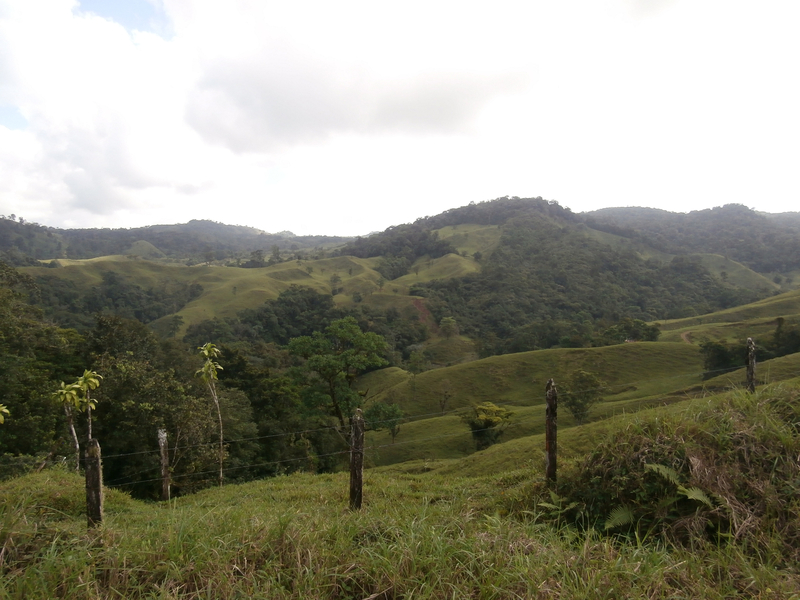 Elevation of about 300 m above the sea level provides for a nice climate year-round. 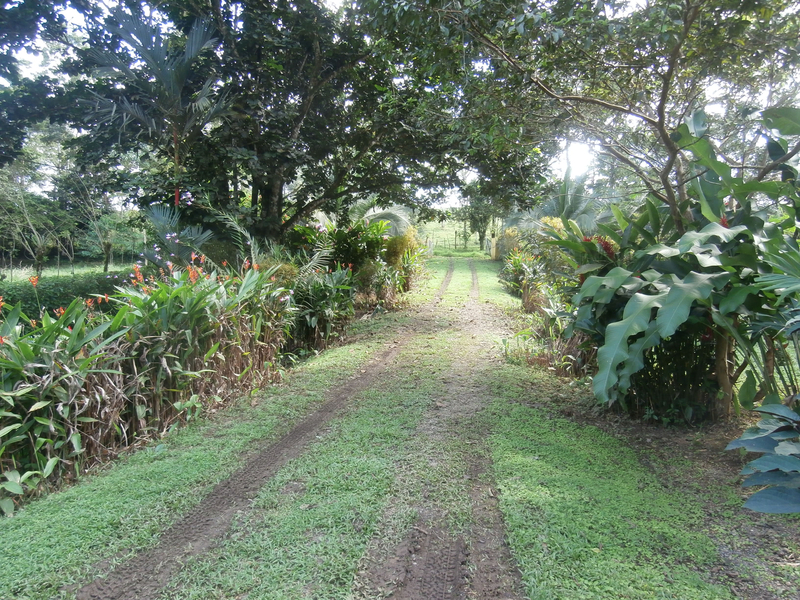 150 m2 of construction on a huge 8 acrea lot, bordered by clean river full of fish. 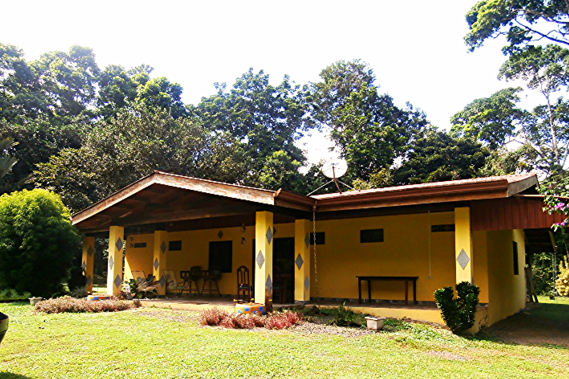 Very nice natural setting for a peaceful retirement.